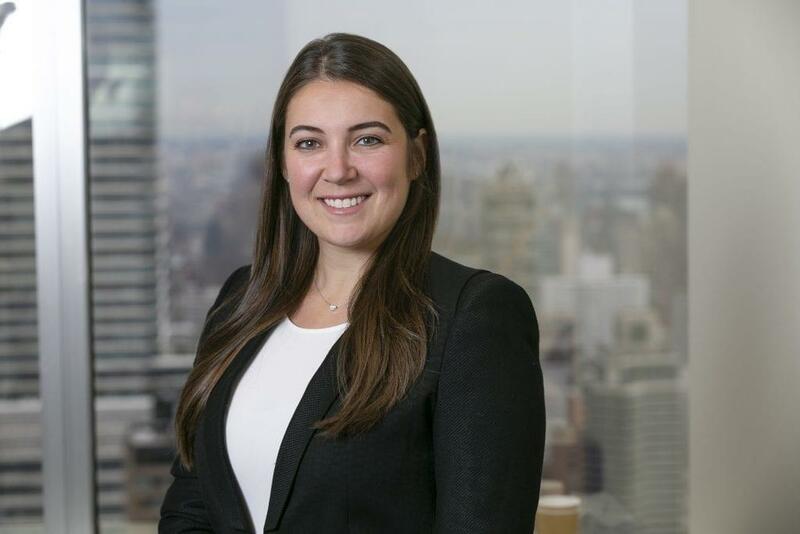 Jillian Shapiro, Ph.D., is a Law Clerk in Fish & Richardson’s New York office. Dr. Shapiro’s practice focuses on patent prosecution in the pharmaceutical, life sciences, and biotechnology industries. In addition to the preparation and prosecution of patent applications, Dr. Shapiro manages patent portfolios and provides assistance with due diligence, freedom-to-operate, and landscape review. Prior to joining Fish, Dr. Shapiro was an Intellectual Property Practice Specialist and Intern at another law firm, where she assisted in the drafting and prosecution of patent applications, freedom to operate and due diligence analyses, and assisted in advising clients regarding international patent portfolios relating to pre-clinical and clinical candidates. Dr. Shapiro’s doctoral studies focused on the interplay between the host anti-virus response and small RNA production. Specifically, Dr. Shapiro’s work identified the ability of engineered cytoplasmic RNA viruses to produce microRNAs and evaluated the role of this pathway in the antiviral response. Notably, Dr. Shapiro’s research landed her a spot on the 2012 Forbes 30 Under 30: Science and Healthcare list and resulted in invitations to speak at numerous international scientific conferences. Forbes 30 Under 30: Science and Healthcare (December, 2012). Invited speaker at the Keystone Symposia: Gene Silencing by Small RNAs (2012). National Institutes of Health training fellowship: Cytoplasmic processing of viral microRNAs (2012-2013). Invited speaker at the American Society for Virology 32nd Annual Meeting (2013).